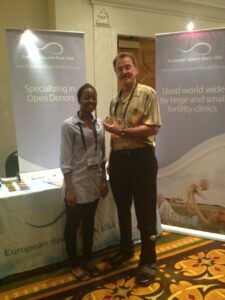 Hello, this is Rachael Banda, donor coordinator for European Sperm BankUSA, and I am writing you from the Pacific Coast Reproductive Society (PCRS) 2012 conference in sunnyPalm Springs,California. 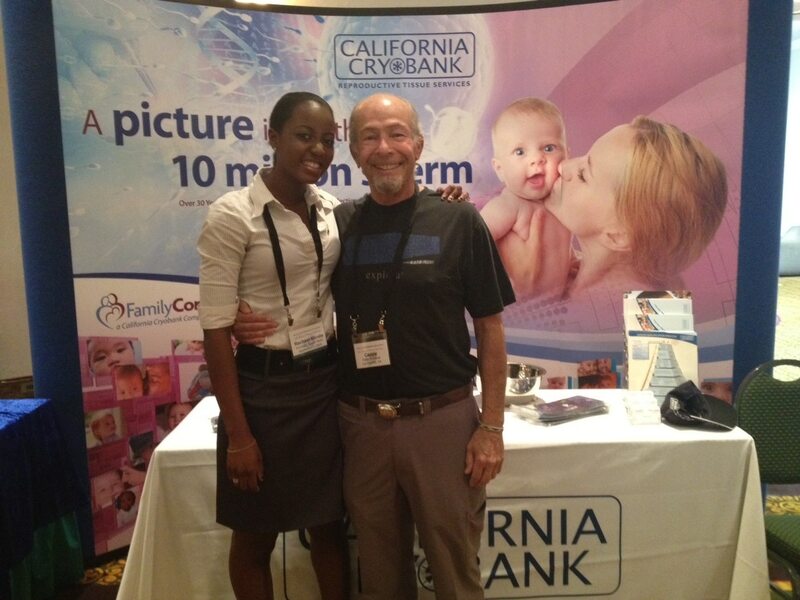 Later on that day I had a very interesting conversation with Dr. Snunit Ben-Ozer of Assisted Reproduction and Women’s Health inTarzana,California. She asked, “Do you ever deal with clients who do not have physicians?” I let her know that we often speak with clients who are without a physician, but let them know they will need at least one contact with a physician before we can ship vials to them, as we require a physician’s release for at-home inseminations. More physicians arrived the next day and after speaking with several of them, I realized many of them had the same questions, and I thought it may be a good idea to get out some general info in this blog. The main three questions they asked were: 1) Are you FDA Approved? 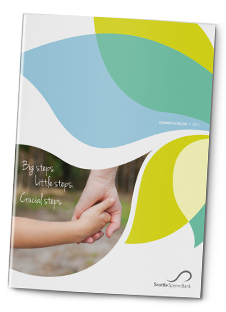 2) How easy is it for patients/clients to find donors and purchase? And 3) Do you have a diverse group of donors? I was happy to answer these questions as: Yes, we are FDA registered, our website is very easy to use and our staff is very helpful in the selection process, and yes, we do have many great diverse donors. At the end of the day, I had the wonderful privilege of eating dinner with Dr. Cappy Rothman, Co-Founder and Medical Director of California Cryobank. 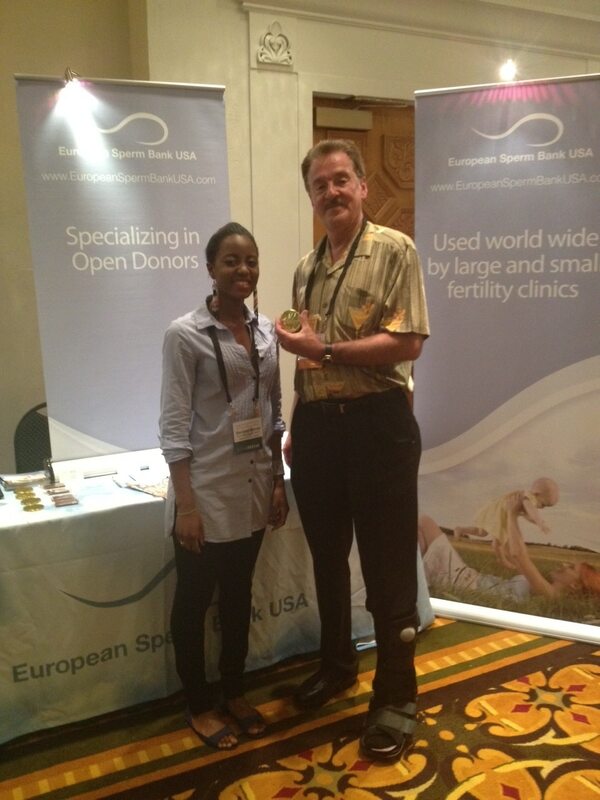 Overall, I had a great time at the conference, getting to meet some very wonderful people and make connections with those who had not heard of our amazing donor program. If you have any questions about my time at the PCRS 2012 conference, please leave a comment in the section below and I will respond as soon as I can.